Valentine's Day is just 10-days away and if you are struggling to find a unique gift for the woman in your life we tapped female fashion bloggers and influencers to help us select things they would like to get this Valentine's Day. 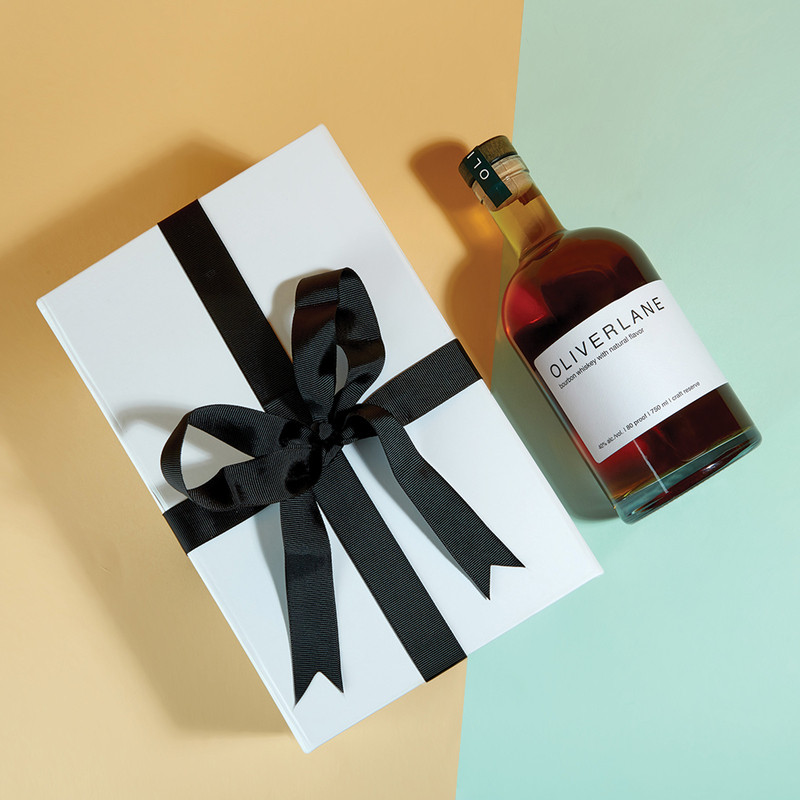 From customizable art from CanvasPop to a boutique whiskey from the team at Oliverlane, there is something for everyone and every budget, just remember to pick up some flowers too. 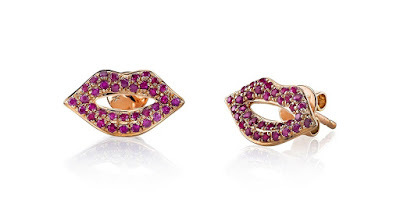 Sydney Evan 14K Gold & Pave Ruby Lips Stud Earrings. 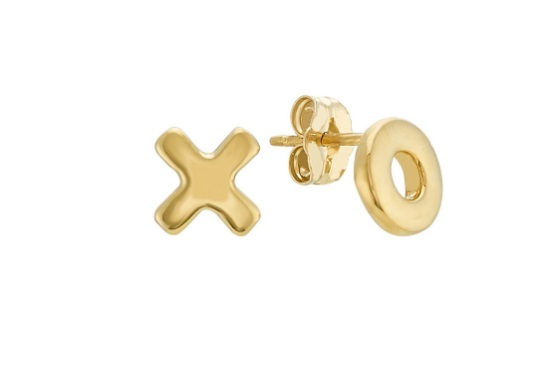 Built with timeless craftsmanship, these Ruby and Rose Gold stud earrings will accent and complete any look for a casual date night or Galentine’s Day cocktails. A lovely, light craft whiskey that is uniquely mellow and refreshing. Put it on-the-rocks or as a highball, adding a splash of ginger ale or club soda. 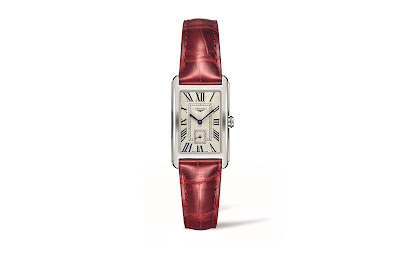 The Longines DolceVita, dressed in a romantic red alligator strap. The DolceVita’s sophisticated detailing extends from its rectangular stainless-steel case and bold Roman numerals to the smallest details, like the subtle sheen of its flinquédial, the blued steel hands which provide a clear reading of the hours and minutes, and the rectangular small seconds dial at 6 o'clock. 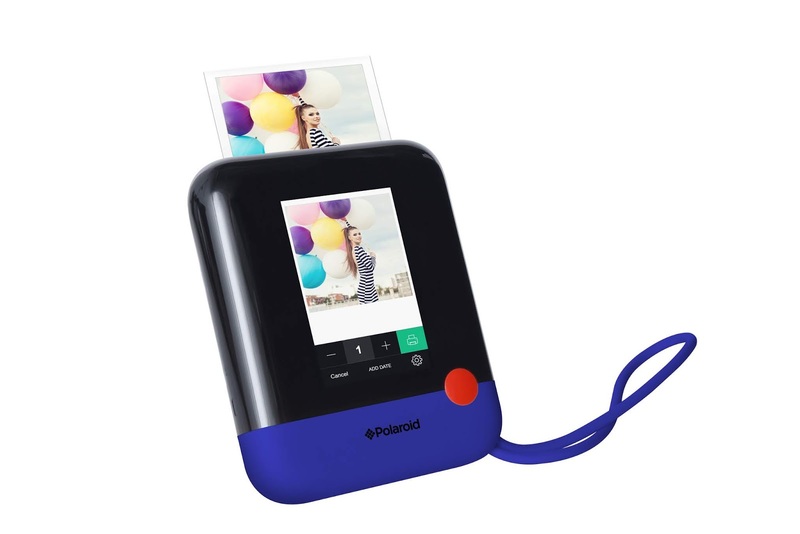 Instant Print Digital Camera Capture the fun and instantly print 3x4" photos on the classic Polaroid border and size everyone loves! You can even use the touchscreen to draw and add stickers to your prints. These X&O earrings are crafted from quality 14 karat yellow gold with a high polished finish and are approximately 1/4 of an inch wide. 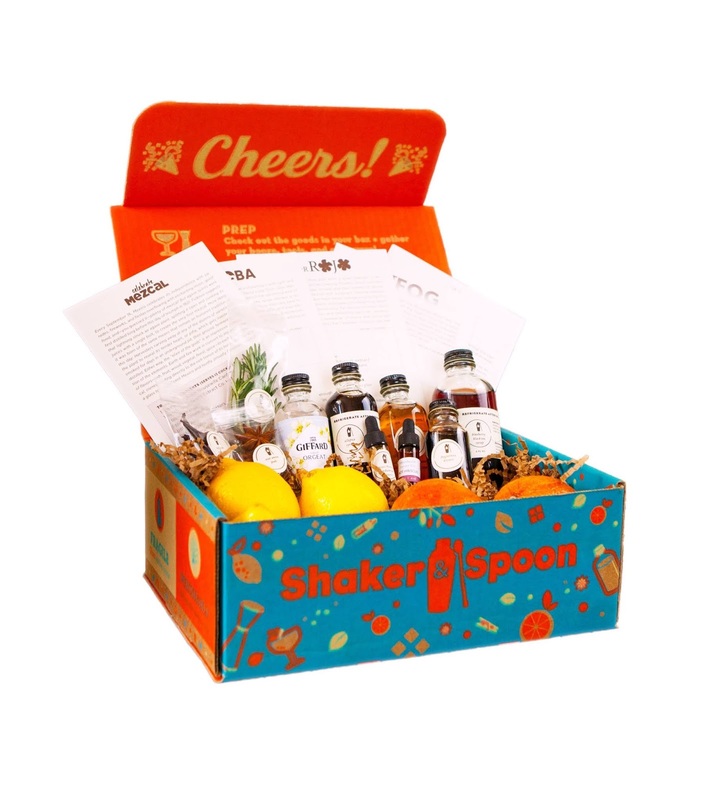 A monthly subscription box for the cocktail lover in your life. 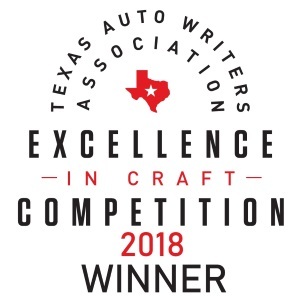 Each month's 3 original recipes are created by world-class bartenders and are built around one variety of liquor for that month, you provide the alcohol. You'll shake, stir, muddle, and more! $50 for month-to-month, $135-$480 pre-pay subscriptions. 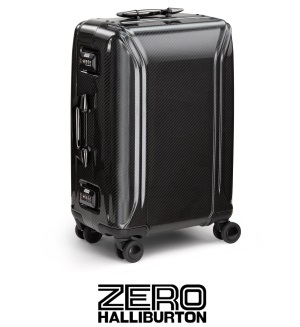 Developed by a certified health coach, Janine Zappini. 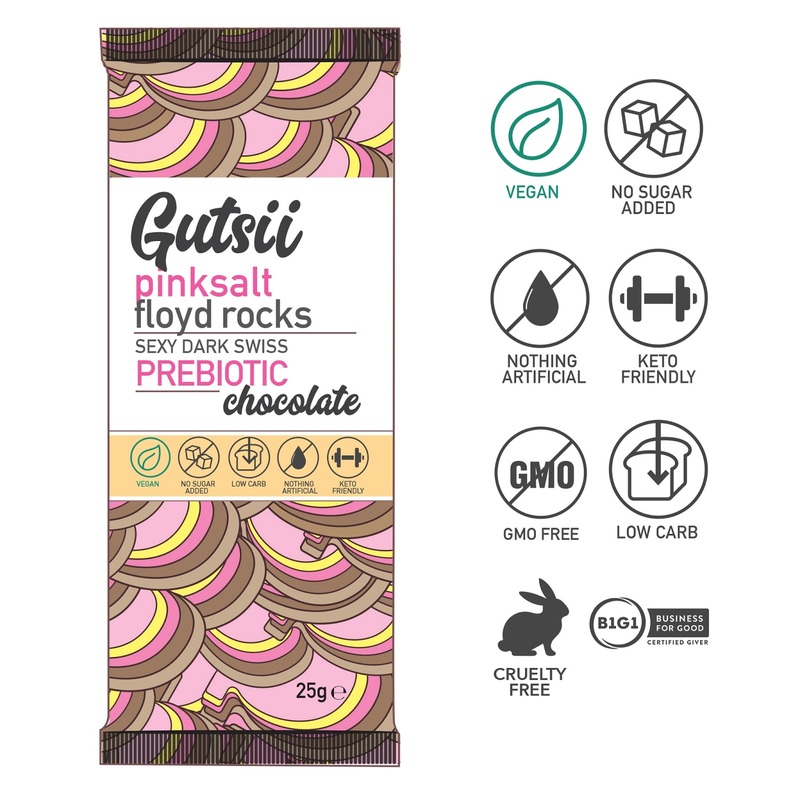 Gustii is all about making everyone's favorite naughty treats into healthy, functional snacks that satisfy and delight without any regrets. Funky flavors include Raspberry Rhapsody, Pinksalt Floyd Rocks, Mint Puffdaddi. Purple Lace Band, Black Sheer Thigh Highs luxury hosiery brand dedicated to thigh high stockings, made in Italy. 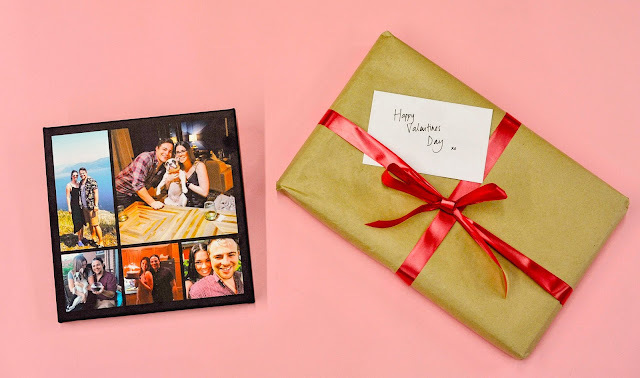 A leading photo gift printing company that prints high-quality canvases, framed prints, pillows, and more that you can personalize with meaningful photos. 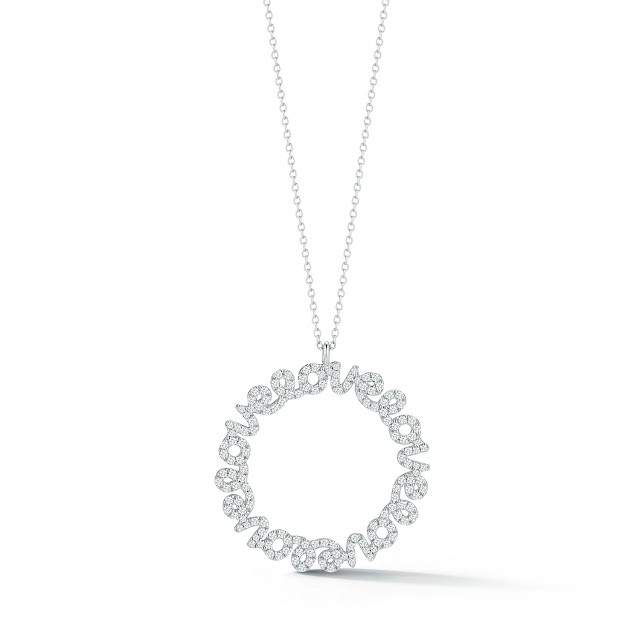 Print a photo that means the world to her for a timeless gift. 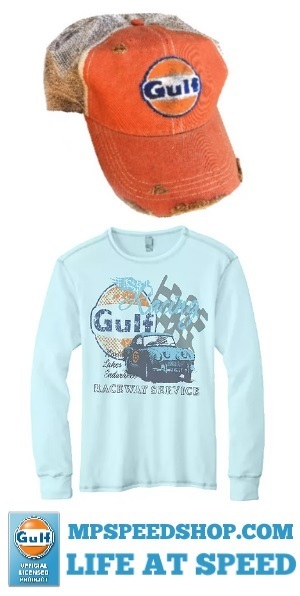 Each piece is one of a kind and unique.